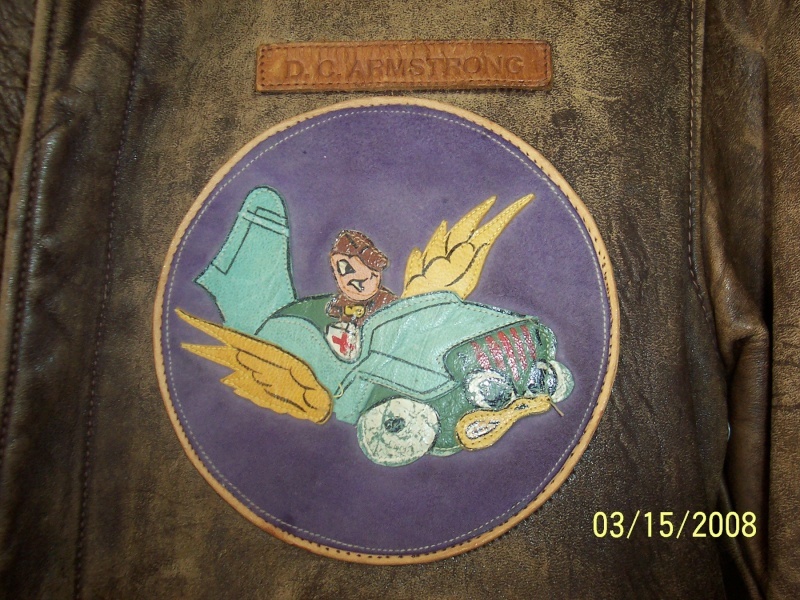 DC Armstrong was an L-5 driver from Panhandle TX. He was a civilian pilot prior to the war. His daughter donated some of his items to the museum at Pampa TX. Thought you guys might enjoy his "Flying Jeep" patch. Anybody know what unit this patch reprsents/service ?????? Still no one with an ID to what unit this was ???????????????????????? Wow , this must have been a really eleusive unit , most likely "Unofficial" , sure hope someone can nail this one down as to what unit it was ?????????????? ?